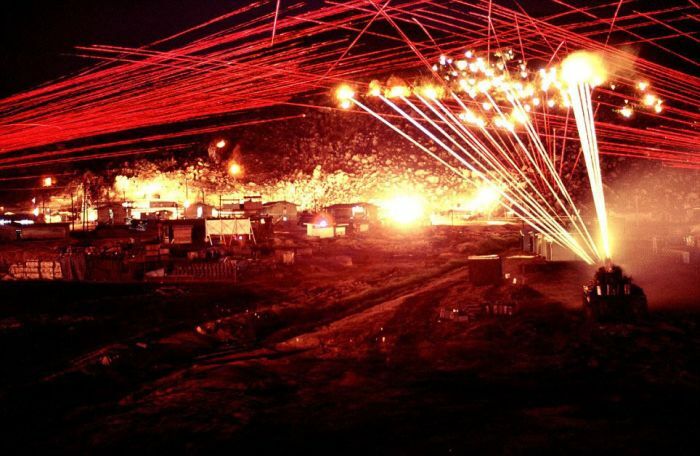 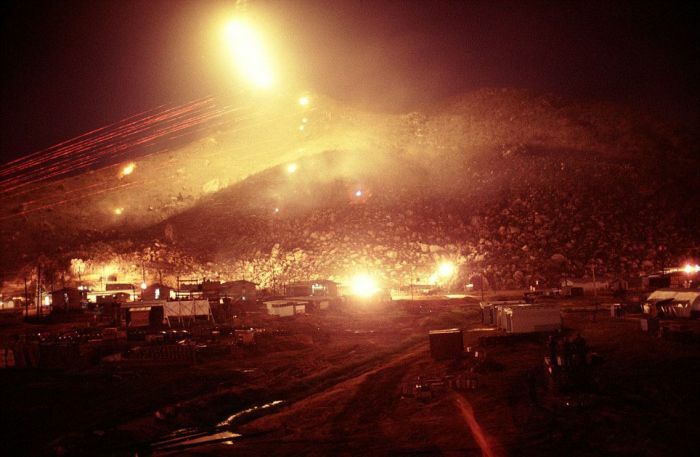 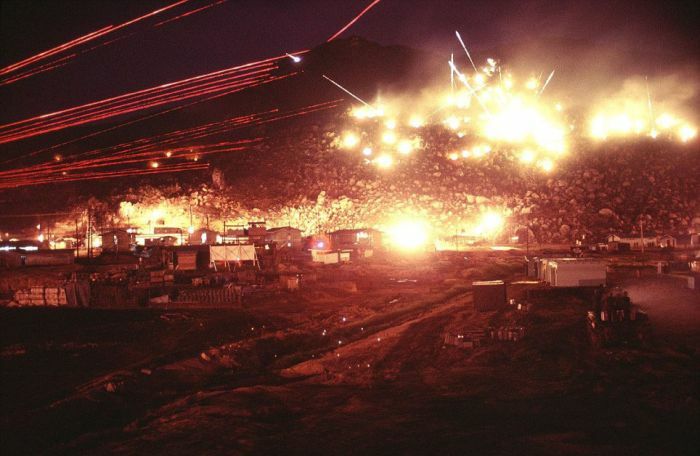 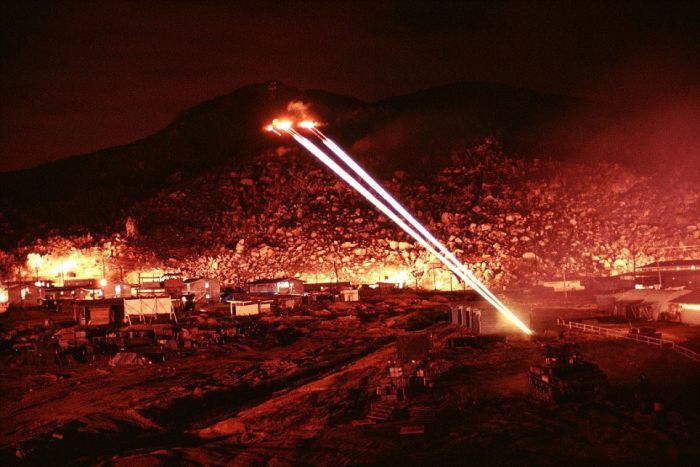 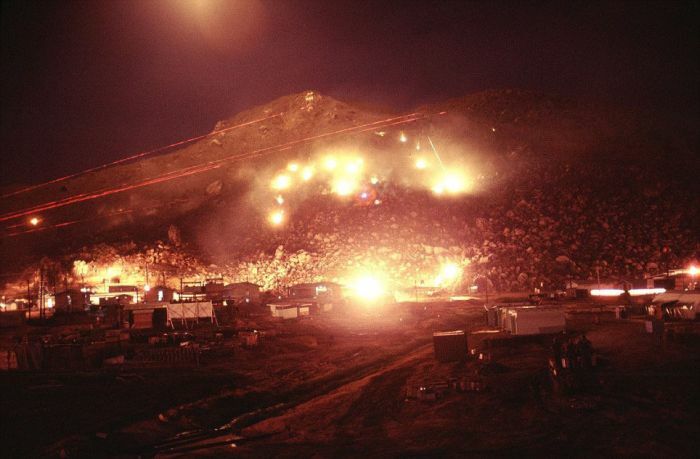 Vietnam War veteran posted these night photos he made during the war. 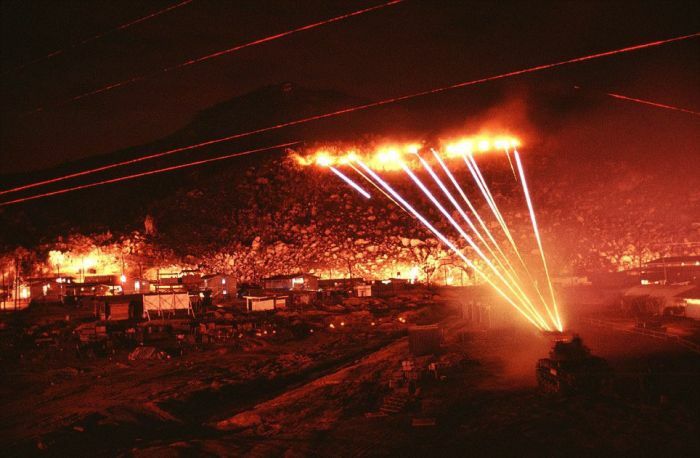 One war everybody would like to forget. 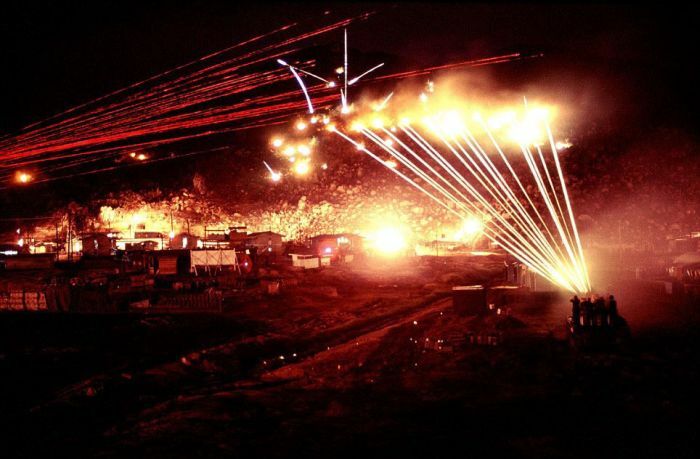 Is that not every war?